Nordic communications agency Narva has acquired Rewise, a management consultancy specialized in sustainability. STOCKHOLM—Nordic communications agency Narva has acquired Rewise, a management consultancy specialized in sustainability. Rewise specializes in strategy planning and financial, social, and environmental sustainability reporting, founded by Johan Säwenstein and Johannes Zetterlund in 2008, along with Swedish entrepreneur Robert Szabo, founder of accounting firm Matrisen. The firm has an annual turnover of SEK 3 million (€320,000). The two firms have collaborated on several projects. Narva acquired Mix Public Relations, a public affairs and life sciences specialist firm, in 2012, and Medial, an agency specialised in crisis communications, in 2010. 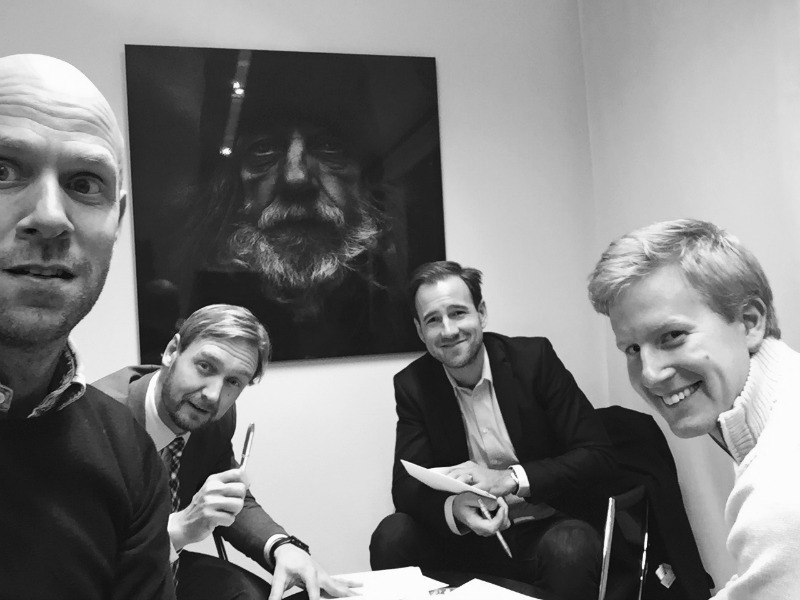 Photo (from left to right): Johan Molander and Daniel Bergsten (Narva), Johannes Zetterlund and Johan Säwensten (Rewise).